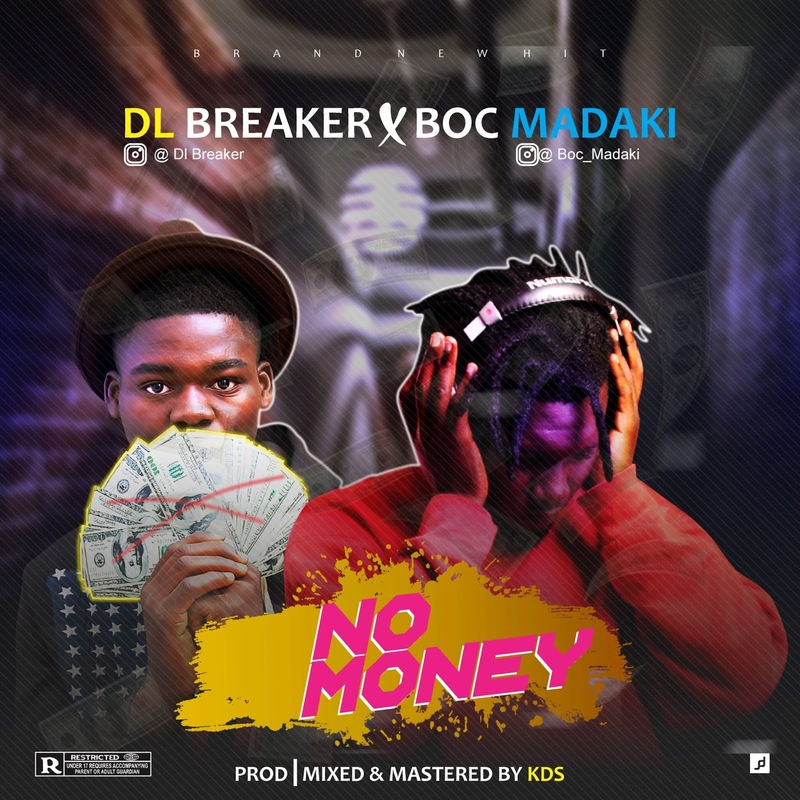 DL Breaker as he is publicly known, has made an enormous penetration into Baugidi Music Indutry as he featured the Legendary Art, BOC MADAKI. 'NO MONEY' is the song that is about to take over your playlists. 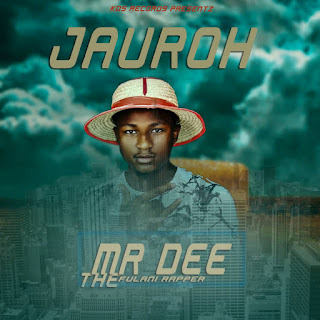 Hit the download button below to get your copy ASAP!